We are proud to be 100% Australian owned, operated and fully certified organic. We Grow, We Harvest, We Process, We Pack …our very own fruit so you can be confident you open a packet of the world’s finest quality dried fruit. Sorry temporary out of stock. You may Back-Order. 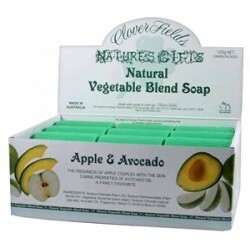 Thank you.
. Natures First soap products are made from cold pressed soap that is gentle on the skin.
. Fresh apple scent with nourishing Australian Avocado oil & added vegetable glycerine. 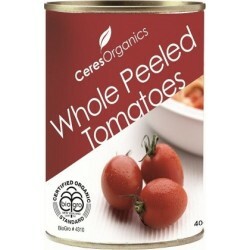 Ceres Organics Tomatoes Whole Peeled 400g (Can) Ceres Organic Puree brings your favourite pasta dish to life. It is a taste you will remember. 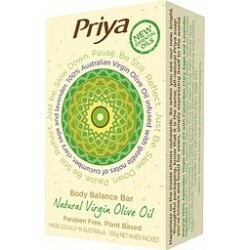 Organic and Chemical Free. 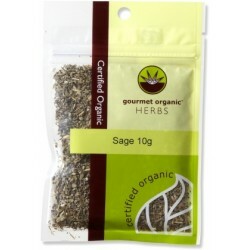 Organic Organic Sage is used for digestive problems, including loss of appetite, gas (flatulence), stomach pain (gastritis), diarrhea, bloating, and heartburn. It is also used for reducing overproduction of perspiration and saliva; and for depression, memory loss, and Alzheimer's disease. Drink Sage as a Tea.
. 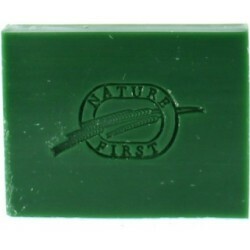 Lemon Myrtle chemically-free soap is an excellent herbal natural soap. 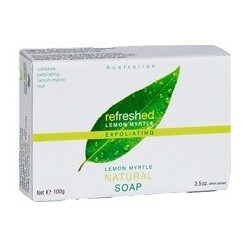 A Lemon Myrtle shower or bath is one of the greatest ways to unwind at home and de-stress after a day’s work.
. A Lemon Myrtle shower or bath is one of the greatest ways to unwind at home and de-stress after a day’s work. 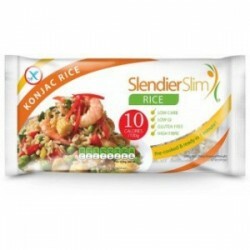 RRP $3.95 MFH $3.35 SAVE 60c Slim Konjac is a healthy gluten free substitute to pasta, noodle & rice which is ideal in rice dishes or mixed into shakes. 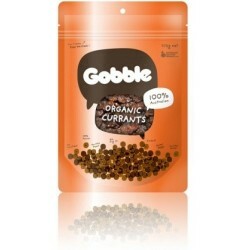 It is naturally made from a low calorie & carbohydrate vegetable called Konjac ( or Shirataki ). 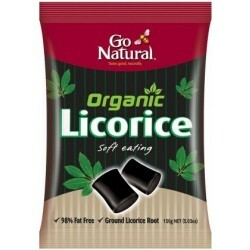 The Licorice that melts in your mouth. A tast sensation. 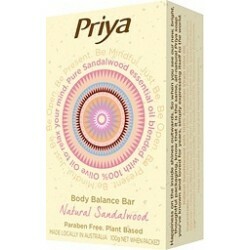 Real licorice root, Chemical Free, No Atificial Flavours or MSG.
. This delicious Fairtrade organic green tea is A natural source of antioxidants grown using only natural methods of cultivation. It is highly regarded for its delicate flavour and light golden colour. The fine characteristics ensure a pure and distinctive cup of tea. 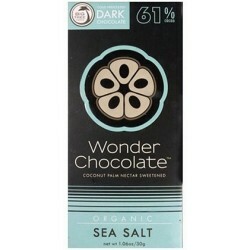 Gluten Free, Organic One bite out of Big Tree Farms Wonder Chocolate Organic Chocolate bar with sea salt and sweet nibs and you’ll instantly fall in love with this delectable sweet treat. Containing 73% of raw organic dark chocolate, the sweetness of coconut palm nectar along with a hint of Balinese sea salt and raw Criollo nibs. 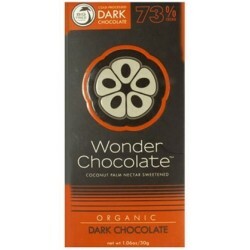 Gluten Free, Organic One bite out of Big Tree Farms Wonder Chocolate - Organic Dark Chocolate bar and you’ll be in chocolate heaven. 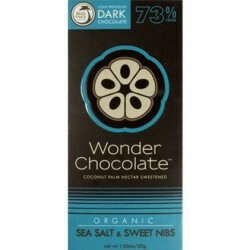 Containing 61% of raw organic dark chocolate, the sweetness of coconut palm nectar along with the smoothest dark chocolate melts delectably in your mouth and is perfect to eat when you have sweet tooth cravings. Gluten Free, Organic One bite out of Big Tree Farms Wonder Chocolate - Organic Dark Chocolate bar and you’ll be in chocolate heaven. Containing 73% of raw organic dark chocolate, the sweetness of coconut palm nectar along with the smoothest dark chocolate melts delectably in your mouth and is perfect to eat when you have sweet tooth cravings. 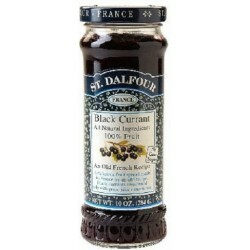 St Dalfour Black Currant Fruit Spreads 284g Retail S4.75 Members $3.95 St Dalfour Black Currant Fruit Jam contains real fruit free from chemicals and pesticides. 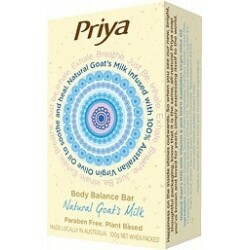 This 100% natural Spread has a rich, luscious and superb taste. 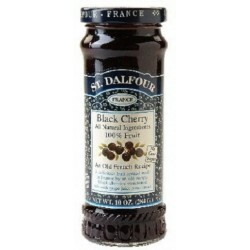 St Dalfour Black Cherry Fruit Spreads 284g St Dalfour Black Cherry Fruit Jam contains real fruit free from chemicals and pesticides. 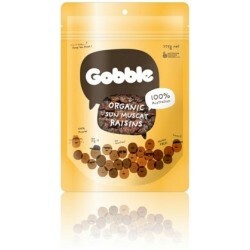 This 100% natural Spread has a rich, luscious and superb taste.